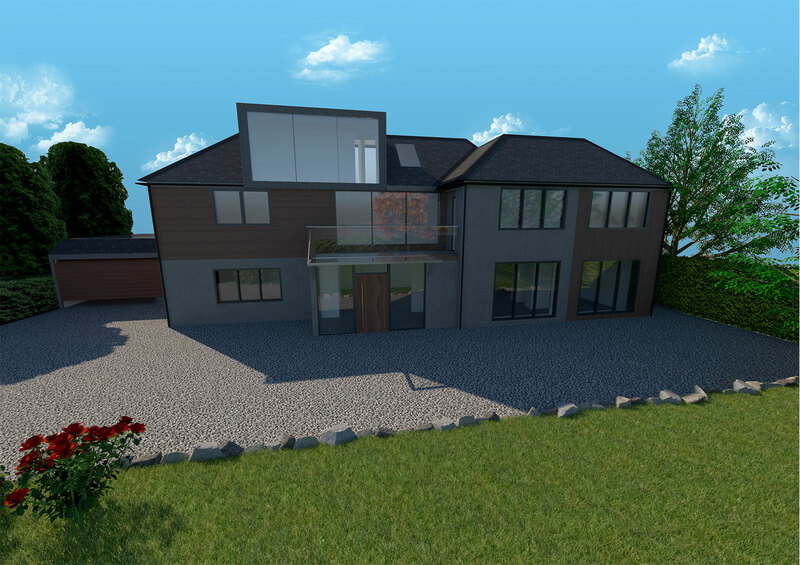 We are delighted to offer you the chance to immerse yourself in your dream home before we have even begun building it with our state of the art virtual walkthrough. 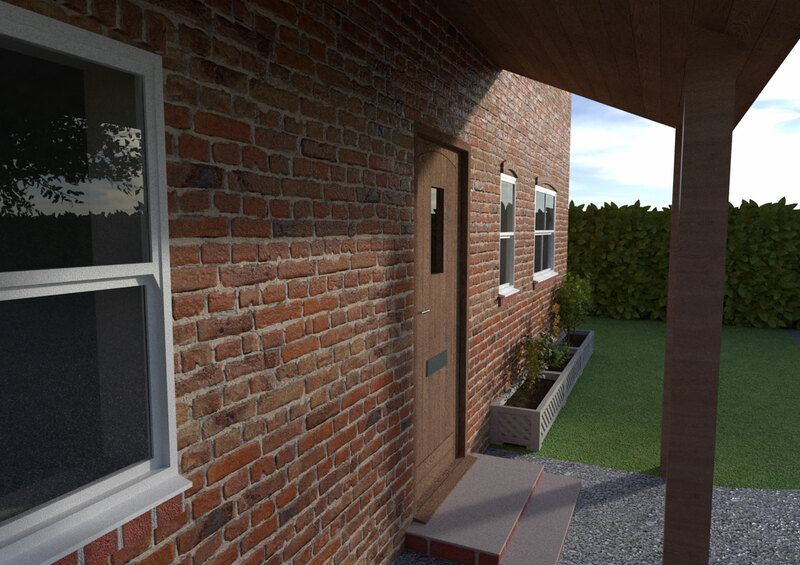 We take your designed spaces and produce 3d photo-realistic images of the finished project complete with texture and detail to produce a picture perfect representation of the design. 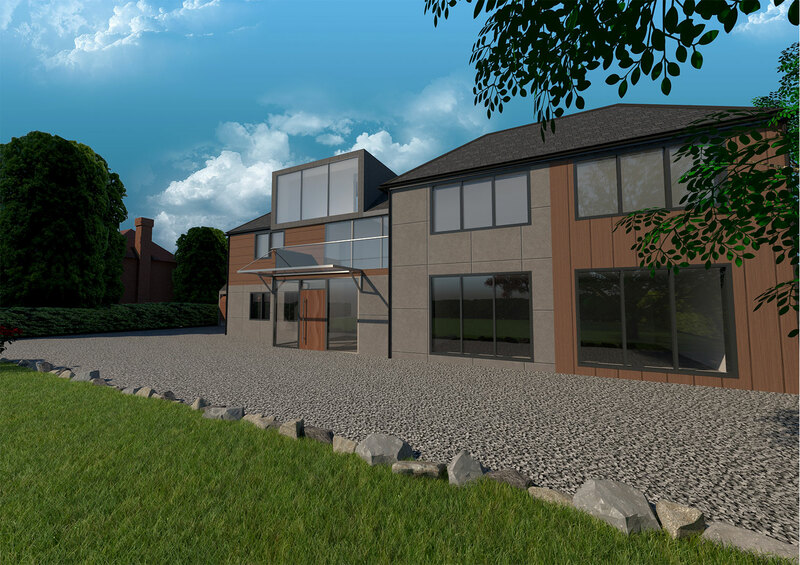 Using state of the art of the art equipment and software we are able to convey the look, feel, and scale of a project before any construction work starts. We are happy to be one of the first to be offering 360° imagery viewable in Virtual Reality headsets. We will spot the mistakes that may normally be missed. 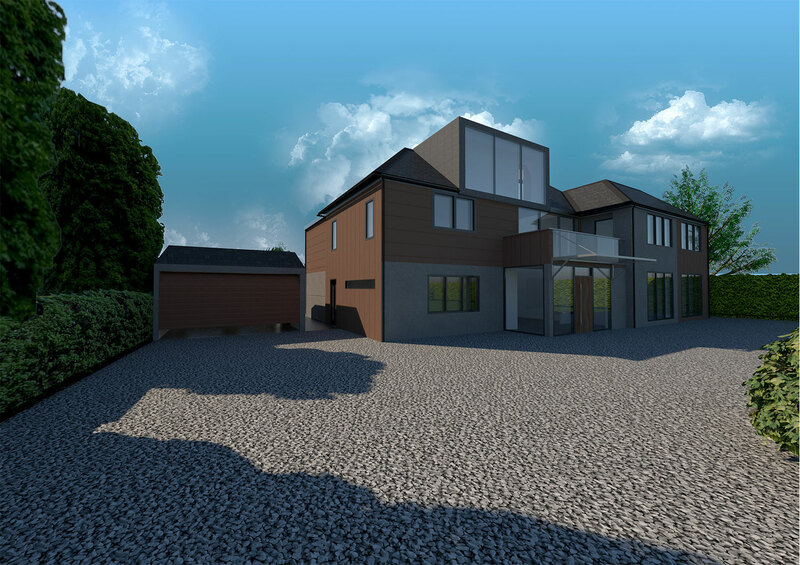 With an eye for detail every aspect of a design will be included and able to be seen meaning that any architectural errors will be spotted before building has begun. We are proud to offer a fully personalised and bespoke service for every client, from the beginning to the end showcasing exactly what you want to see in your dream build. Talk to us about our Virtual Reality service today. Please call 01455 616390 or contact us by email.